The ESF Lions Under 11 Premiership boys team, sponsored by Tanner De Witt, have made ESF History by becoming the first ESF Lions team to win a competitive league. 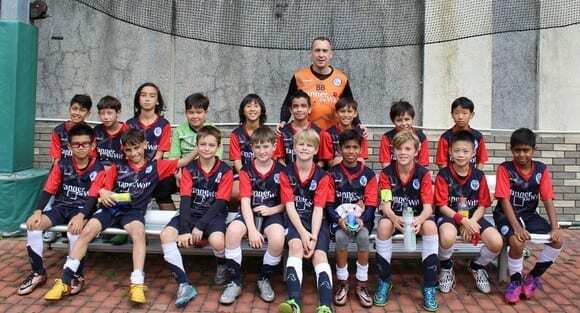 This was the first season they entered the Hong Kong Junior Football League. Having lost the first game of the season, the boys then went on a fantastic run to win their next nine competitive fixtures, ensuring that they topped their table at the end of the season. Well done to Christopher Skoett, Kavan Leung, Oscar Chu, Jake Douglas, Nico Zuppa, Marco Pirie, Zaki Bougatef, Neil Dchuna, Jesse Mansbridge, James Darton, Andrea Fraschetti, Andrew Park, Branden Chan and Yann Tallen, who have all represented the ESF Lions U11 Premiership team. 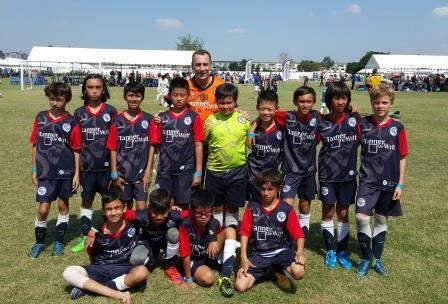 Special thanks should also be given to Coach Barry Brown who has ensured a great season continues with progress to the semi final of the HKJFL U11 Cup. For more information about Tanner De Witt’s community activities in Hong Kong and Asia, see our Community page or contact Marketing and BD Manager Lizzie Fraser at lizziefraser@tannerdewitt.com.